From the dawn of man, man has been creating artificial daylight — from small fires to candles to gas lamps and finally the light bulb. Today, our lives depend on proper lighting for productive evenings, our safety, flexible working hours and recreation. So lighting your new home, remodel, or renovation requires careful planning. Plan for the lighting at the same time as the plumbing. By thinking ahead it’s possible to get the lighting that works best for you and your lifestyle. Do you have artwork or another feature you want highlighted? Write it down as this will determine where you want accent lighting. Who uses the room? An older adult needs more light for reading than do children. Where and how does natural light impact the room? In a kitchen, you will need all four layers of lighting; ambient, task, accent, and decorative (more on those differences later in this blog). Once you have determined your lighting needs, make a plan. Note existing outlets, light switches, work logically around entrance and exits in your home (or on the building plans). Not matter if a new build or a renovation, think about furniture placement and practical applications such as changing bulbs in a room with extra high ceilings. 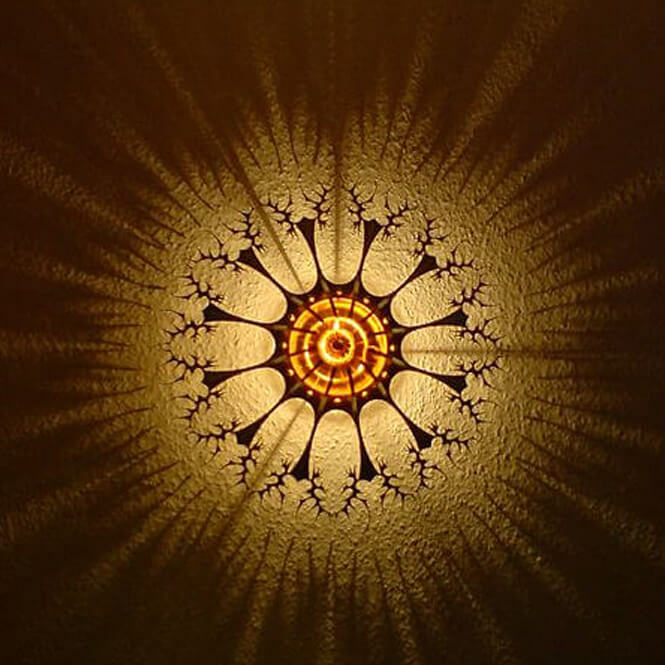 If you want to go with a trendy fixture think about the ease of replacing when you grow tired of it or having to hire someone to change the bulb in a room with soaring ceilings! By working with your South Tampa builder and doing your lighting plan homework you can make shopping for fixtures a breeze! Funky Fixtures – even if you love it now will you love it later?